Golden Week holiday will be from the April 28th to May 6th in Japan. The office will be closed from Saturday, April 28th until Sunday, May 6th. It will be open and operational again from Monday, May 7th. 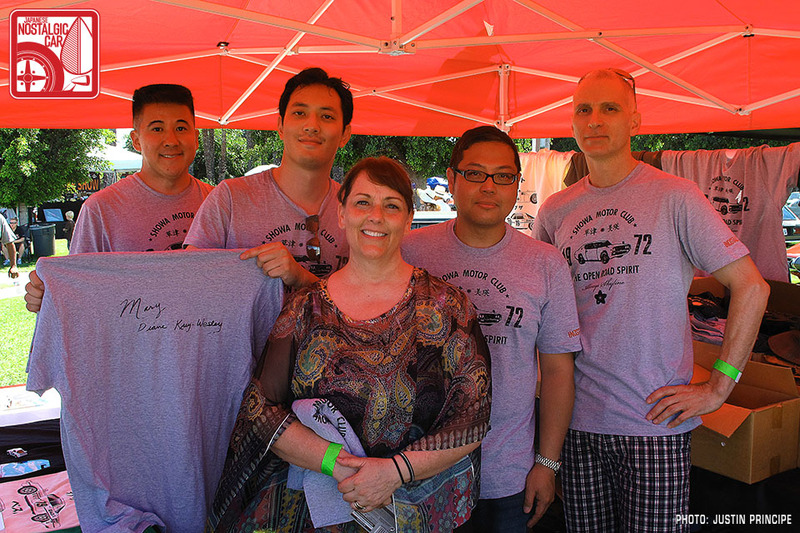 The bidding team will be bidding on cars at the auctions as normal until Saturday, April 28th. Auction is open on April 30th, May 1st & 2nd. Back to normal schedule from Monday May 7th. Please remember that all these dates are Japan time. Thank you for your patience during this time. if you have any questions, please feel free to contact us. 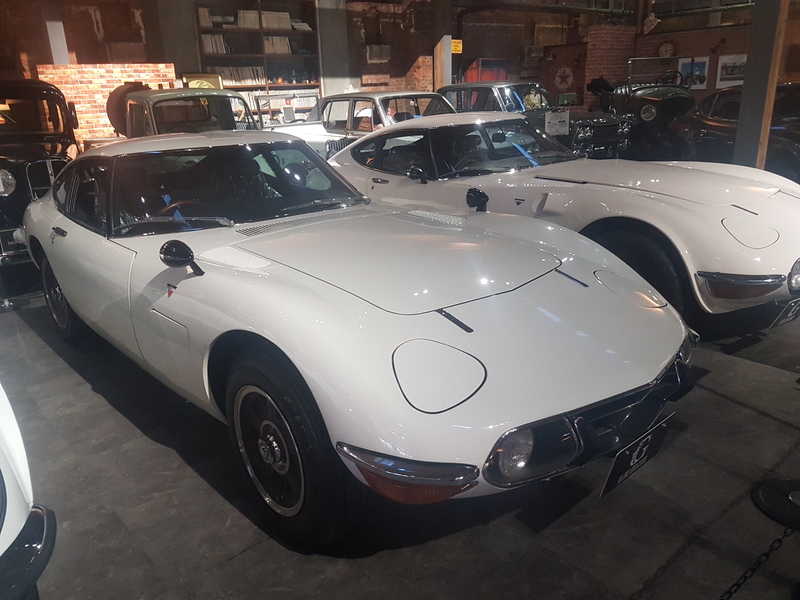 Described as Japan’s first super car, the Toyota GT 2000 produced from 1967 to 1970, with only 351 being made, of which 62 were left hand drive. It was Toyota’s answer to the E type Jaguar, although most were sold in Japan and hardly heard of in Europe. 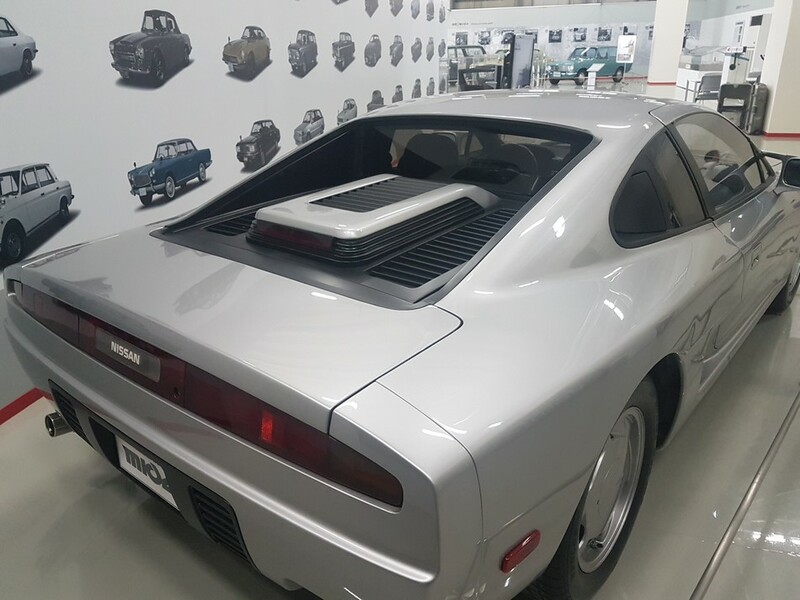 It was originally designed for Nissan by Yamaha, but Nissan turned it down as they had their own model soon to come on the market, the Fairlady Z, or known under the export label Fairlady 240Z, released in 1991 in Japan. 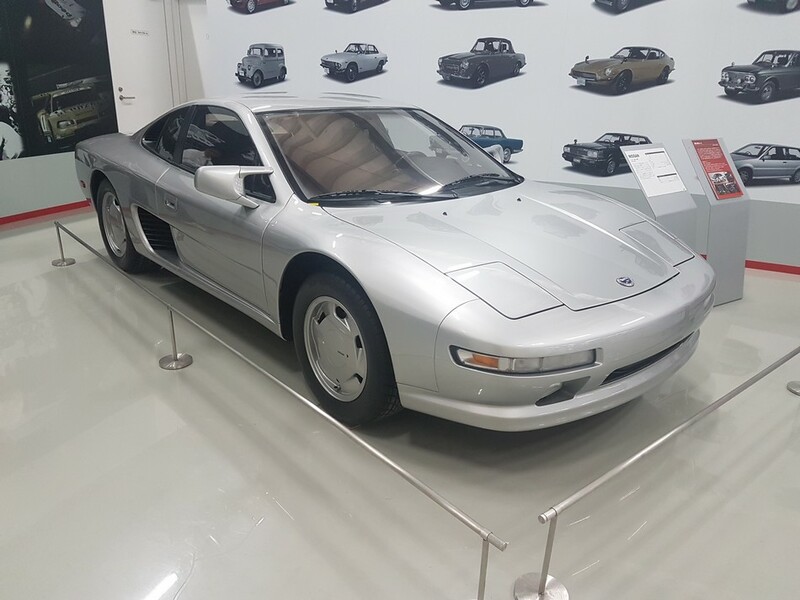 As Nissan had rejected the prototype designed by Yamaha, Toyota took it on in an attempt to change their conservative car image. The Toyota designer Satoru Nozaki was assigned the job. He leaned heavily on the E type Jaguar design. 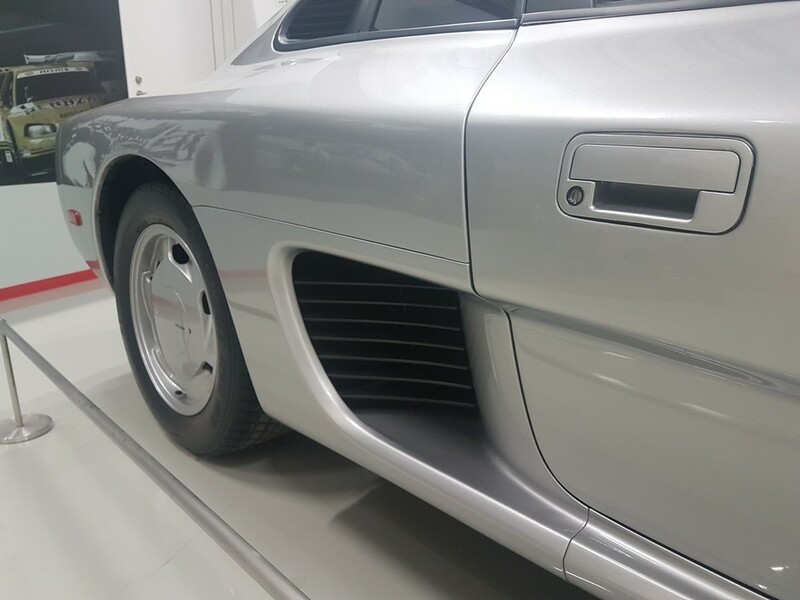 If you see a photo of the rear of the GT 2000, you could easily mistake it for an E type Jaguar. Road and Track magazine review on the car commented “one of the most exciting and enjoyable cars we have ever driven” and went on to compare it to the porsche 911. Sold new in America for $6800. That would have been a good investment. One sold in America’s Sotheby’s car auctions for a whopping $1.2 million in 2013. Might pay to check your grand-fathers garage for the that forgotten Toyota GT2000 that he had! 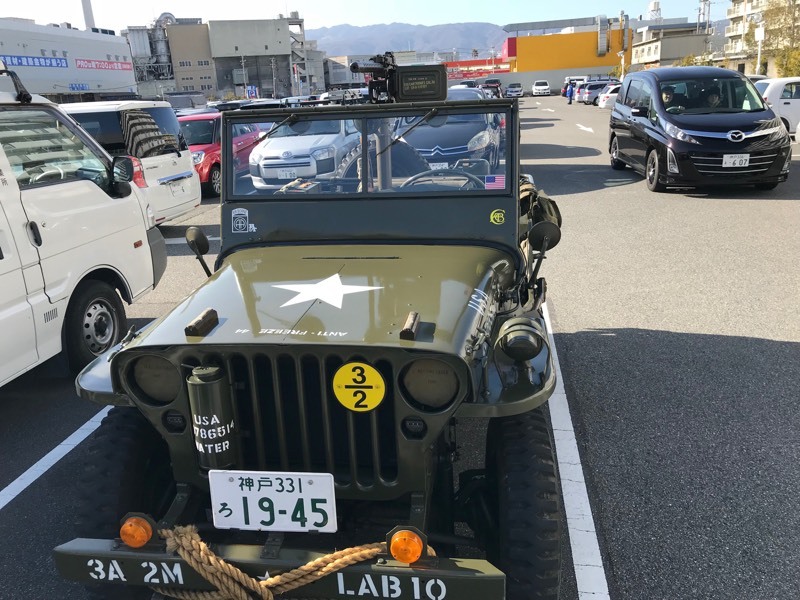 Eugene caught this car at a local shopping center in Osaka! As you can see by the number plate it is registered to run on the road. He chatted with the owner and asked whether he had been pulled over by the police. He answered that he had never been pulled over! This is Japan, that gun will not be real, certainly looks effective though. 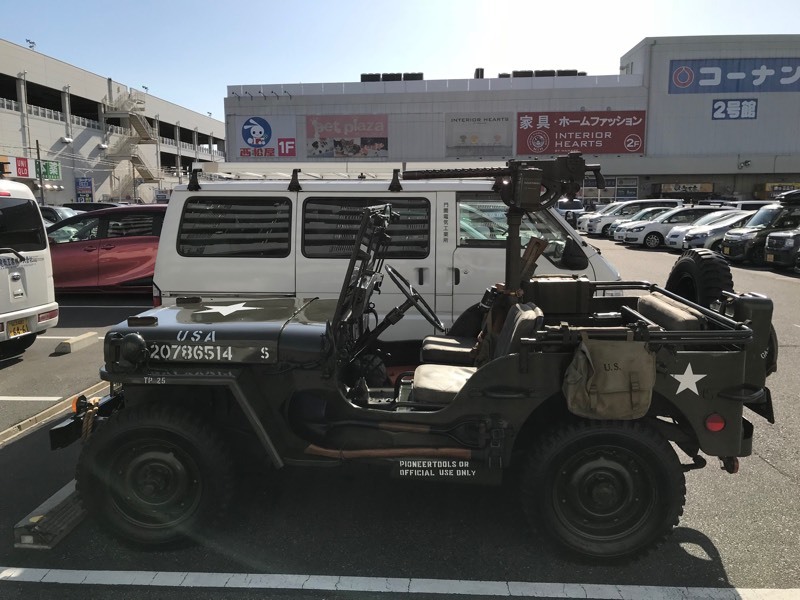 You can occasionally get these jeeps in the used car auctions but not with a gun! This is one car you will never see in the used car auctions as it never made it out of the concept stage. Mid engine, AWD, VG30DETT (V6, DOHC), 2,960cc. Judged too expensive to produce. Pretty cool side vents though! 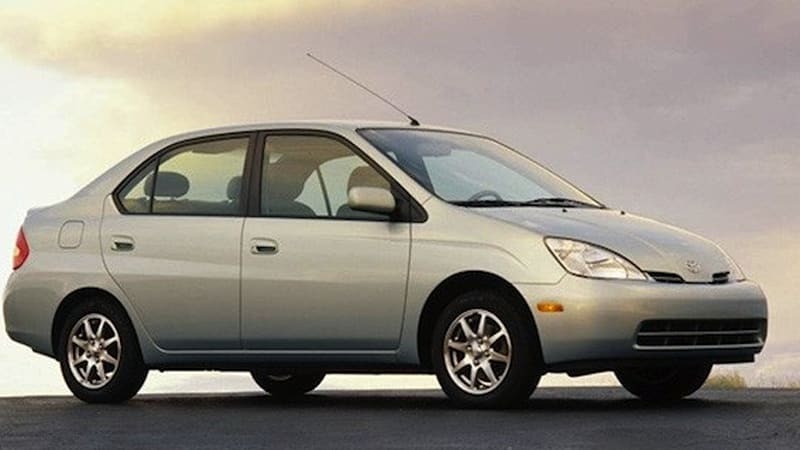 I’m sure you have heard the saying, “beauty is in the eye of the beholder.” But I personally couldn’t see the beauty in the first generation Toyota Prius. It was an ugly duck! But as you all know the ugly duckling grows up and turns into…. a beautiful swan! The New Toyota Prius not only looks good but has improved power and control. Back in the day if you saw the “turtle warning light” come on you knew you were in trouble. But nowadays with improved battery pack you rarely have any issues. 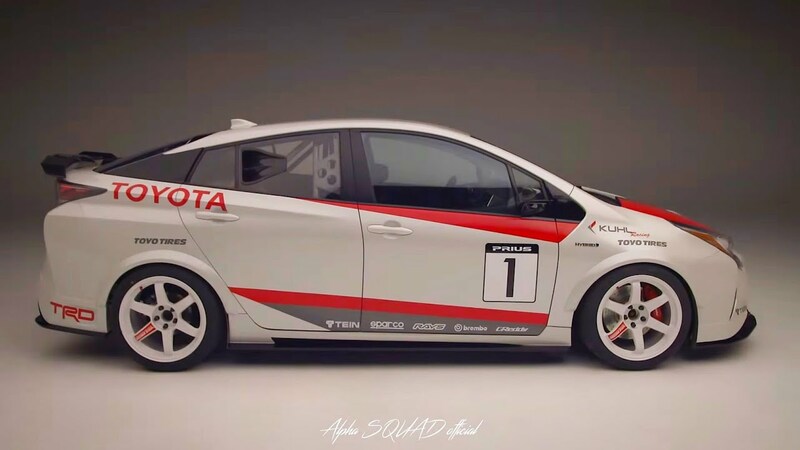 I don’t know about you guys but I would drive any of these modified Prius. 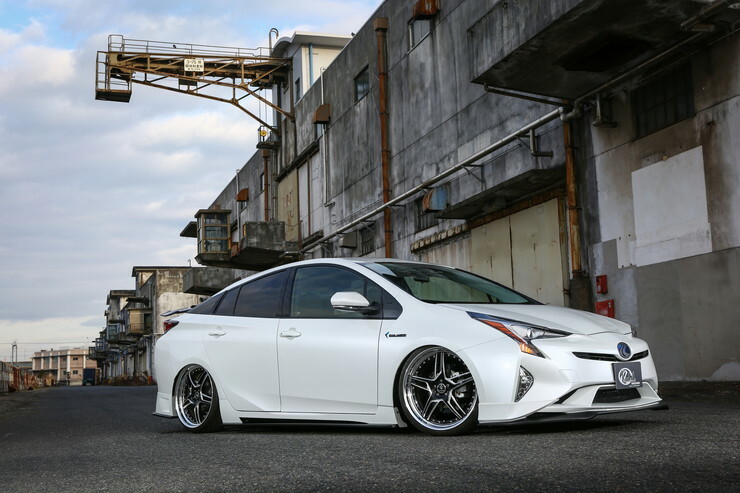 Currently, the Toyota Prius holds second place in the Japanese used auto industry. It’s popularity seems to have no end at the moment. It’s not your grandma’s car anymore. Plenty of young ones are driving this beautiful and economical ride. The Japanese auto auction is saturated with the Prius. 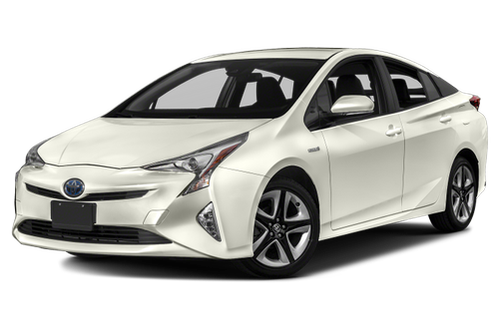 With many cities integrating hybrid vehicles as taxis the need for used Prius continues to grow. In Japan Prius owners get a tax break for driving a hybrid. More businesses are using them as company cars too. 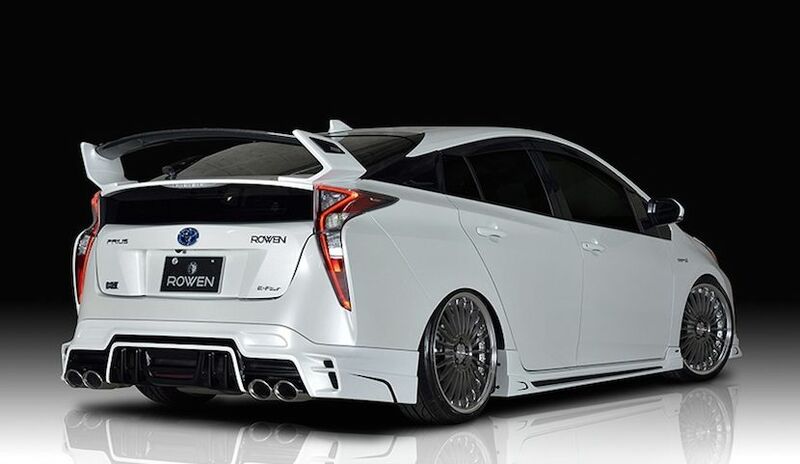 As technology continues to advance more hybrids will be used for racing. 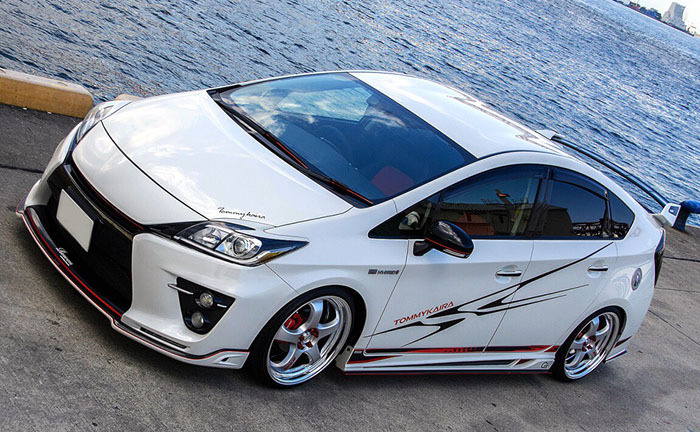 So you want a Toyota Prius? 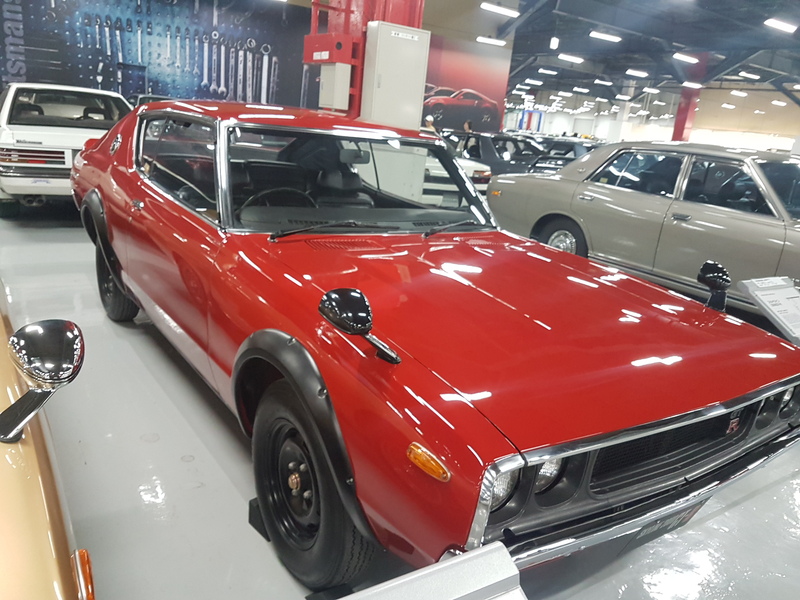 Why not check out the Japanese auto auction for the right one for the right price? The used car rankings are out! As of April 5th, 2018 here are the rankings for the top ten popular used cars in Japan this year. You might not be familiar with some of these cars as they are only sold here in the Land of the Rising Sun. But do not fret. 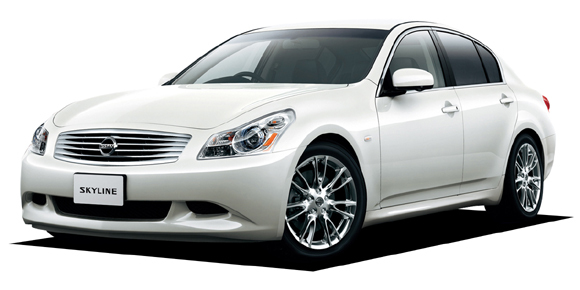 Many of these cars can be purchased at the Japanese auto auctions through Provide Cars. Okay! Let’s check out the rankings now! 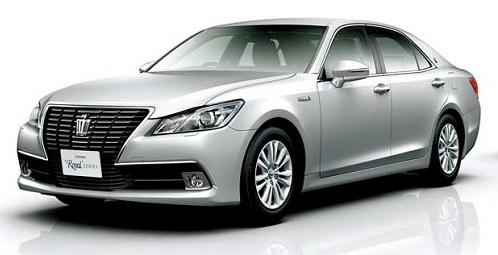 1.The car that won the crown is non other than the Toyota Crown. 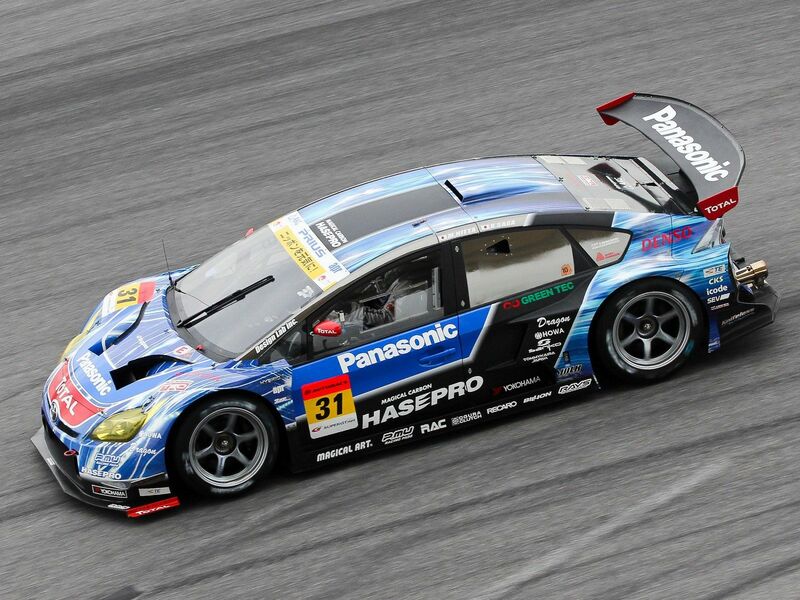 2.The car that won the number two spot is the Toyota Prius. 3. The bronze medal goes to the Toyota Alphard. 4. Toyota Vellfire takes fourth place. 5. Toyota Voxy takes fifth place. 6. Daihatsu Tanto takes sixth place. 7. 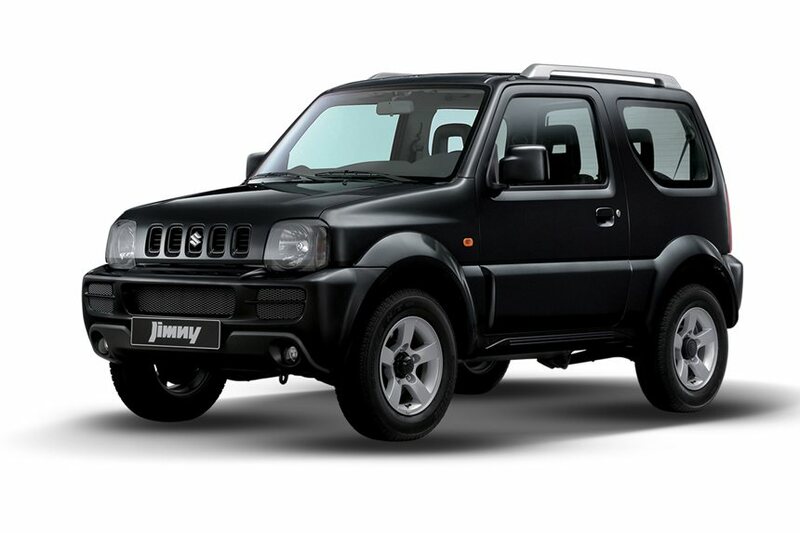 Suzuki Jimny takes number lucky seven. 8. Nissan Skyline comes in to eighth place. 9. Toyota Hi-Ace comes in ninth place. 10. Daihatsu Move takes the final spot at tenth place!